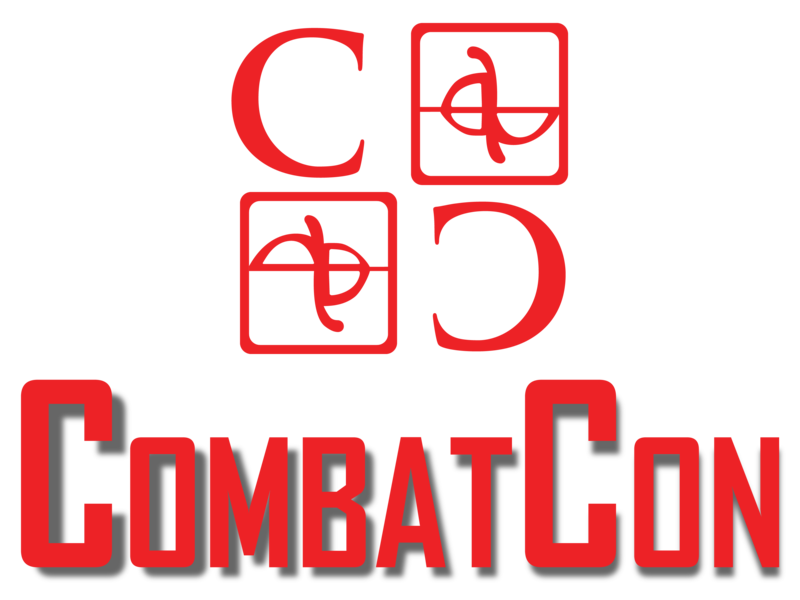 CombatCon is the world’s only convention fueled by real martial artists, stage combatants, stunt professionals, experts in tactical combat and personal protection, and professional authors. Take classes, attend panels and presentations, watch demonstrations, fight in or watch Historical European Martial Arts (HEMA) tournaments, peruse our Expo Hall, watch combat-tastic films, party the night away at our Time Traveler’s Ball, show off your fabulous cosplay and enter our costume contest and have yourself an incredible time. There’s no other convention like this on the planet, and you simply can’t afford to miss it.